Your first Christmas together will be one of the occasions where you get to decide what traditions from your childhood to keep and pass down to future generations. 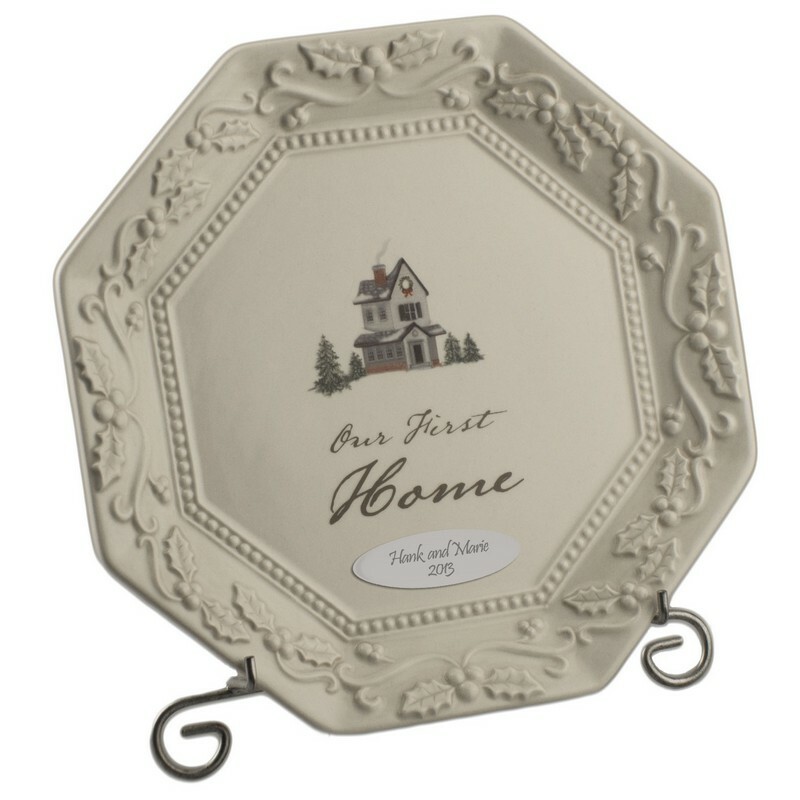 It is also a wonderful time for newlyweds to establish the traditions that will be significant in their little family. It is always very exciting to get your first Christmas tree together. If possible, make the extra mile by going to a farm and cutting it yourself. Going through the trees together searching for that perfect tree is a lot of fun. Later on, you can enjoy a cozy mug of hot chocolate snuggled in front of the tv watching a great movie. 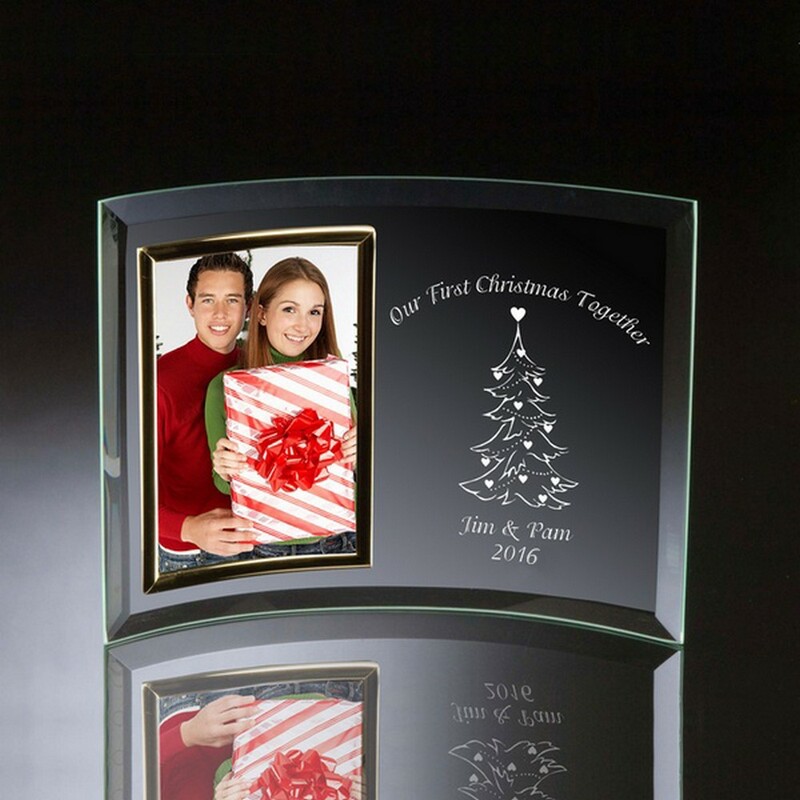 What a gret way to remember your first christmas together. 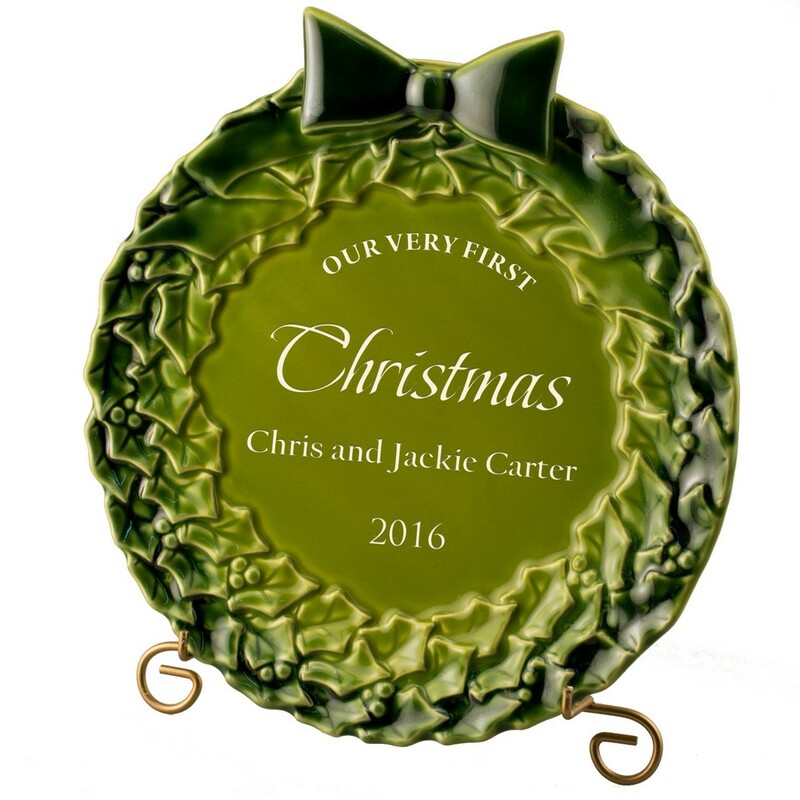 Small ornament but “Huge” Sentimental value that will bring great meaning to your loved one. | Wheter you give it as a gift to a couple or buy it for yourself this gift will bring the meaning of christmas bring together and joy of being together. What a nice way to celebrate this acomplishment of the american dream, a very meaningful gift for the right ocassion. Baby’s first Christmas is always a one of a kind one. The holidays take an elevated meaning, and that new member of the family changes everything. 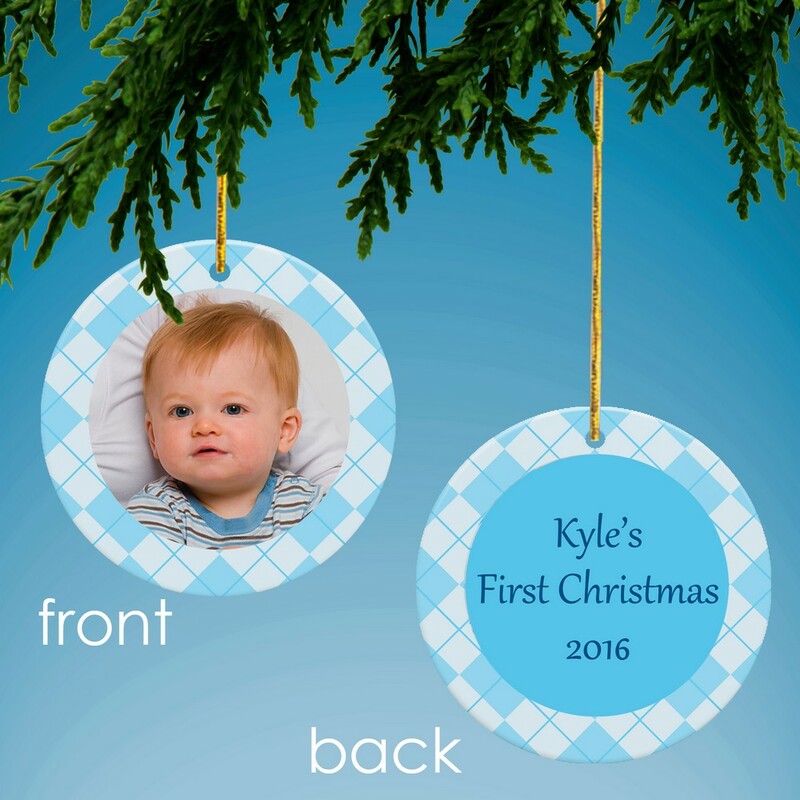 That baby’s first Christmas will be forever cherished and remembered by parents and grandparents alike. When you become a parent, the holidays seem to become a little more agitated, but with a deeper meaning too. So if you have a small one celebrating their first Christmas. 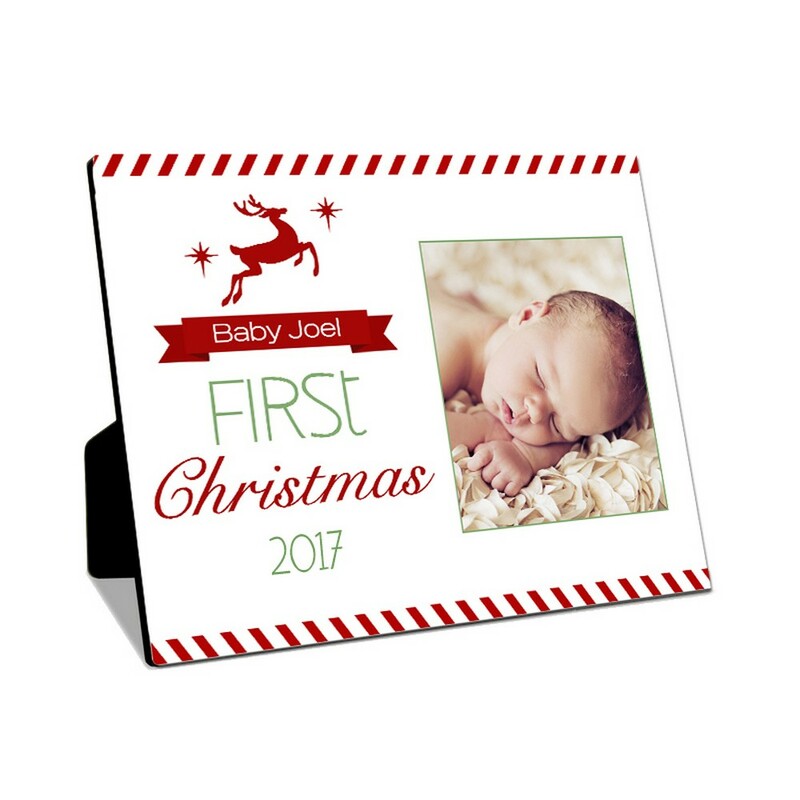 We have found a few nice gifts to get you and your baby in the Christmas mood, or just only if you looking for a unique gift to give away. What a unique baby gift! 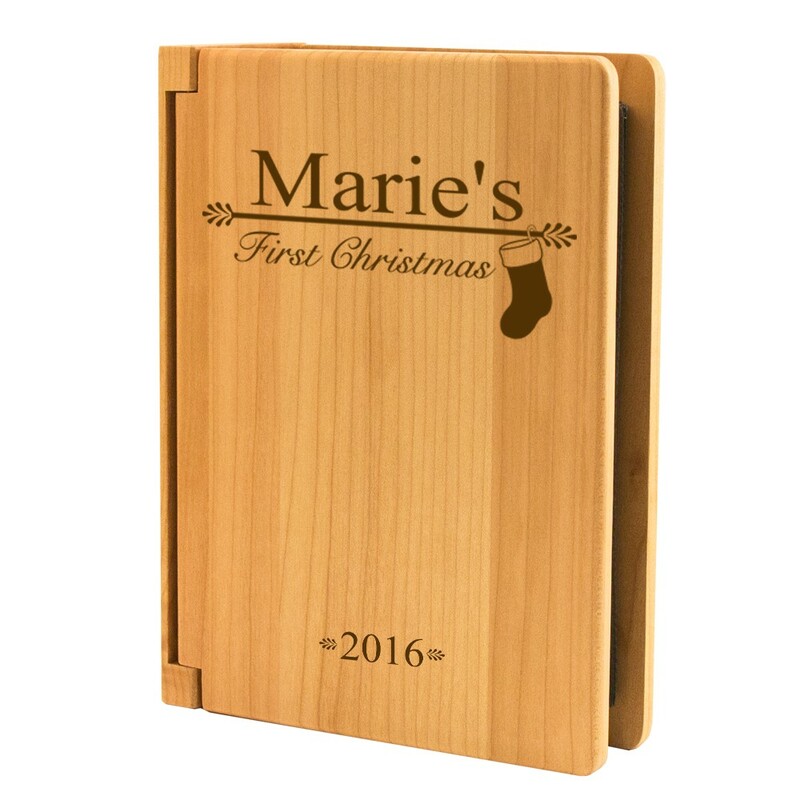 For the mom and dad who love to take pictures, this baby photo album will be the perfect gift to give. This is an adorable cute gift for some one very special! A fantastic gift or just a treat for yourself! 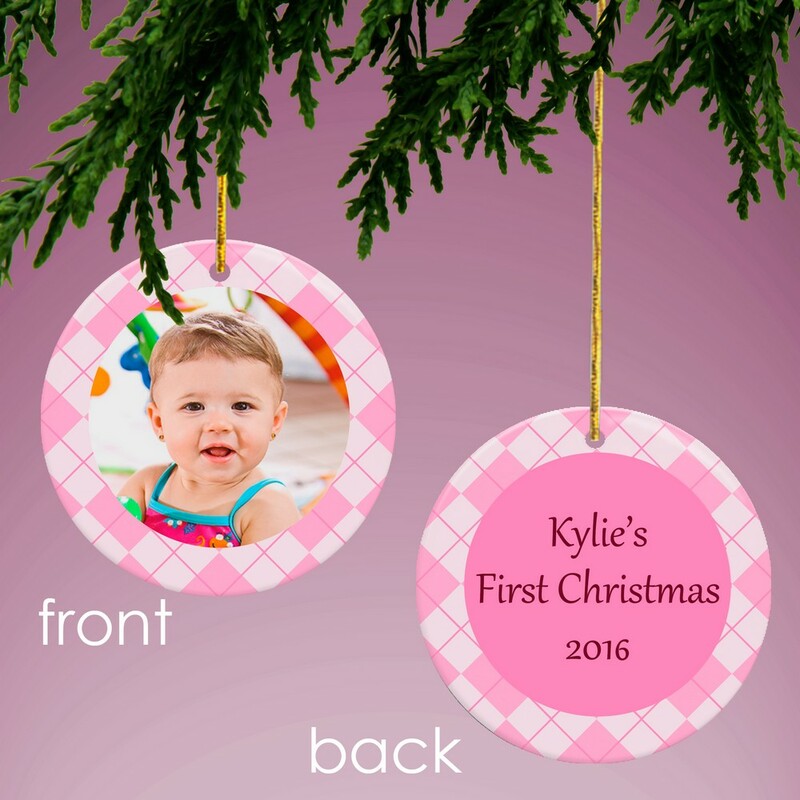 baby’s first christmas personalized ornament for a boy or girl. A great unique baby christmas gift.